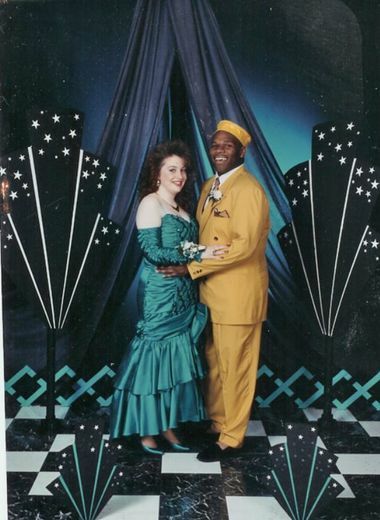 Bad hair, bad dresses, bad tuxedos…OH MY! There will be drink specials all night and, OF COURSE, the crowning of Prom King and Queen (at Pat’s)! And yes, crowns and tacky sashes are included. Click here to RSVP to their Facebook event.